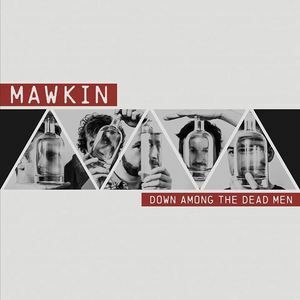 Mawkin's extraordinary brand of boisterous folk music is one to warm hearts, minds and feet. Built on a solid traditional foundation and influenced by the swagger of 90s indie rock and Bellowhead-style brouhaha, this five-piece's sound comes alive with a large dose of Essex-boy energy on stage. No surprise then that MOJO regards them as 'unconditionally mighty', and Q Magazine declares them 'invigorating and highly inventive'. The 2018 album and tour 'Down Among the Dead Men' is a confident stride forward for a band that's gathering serious momentum.